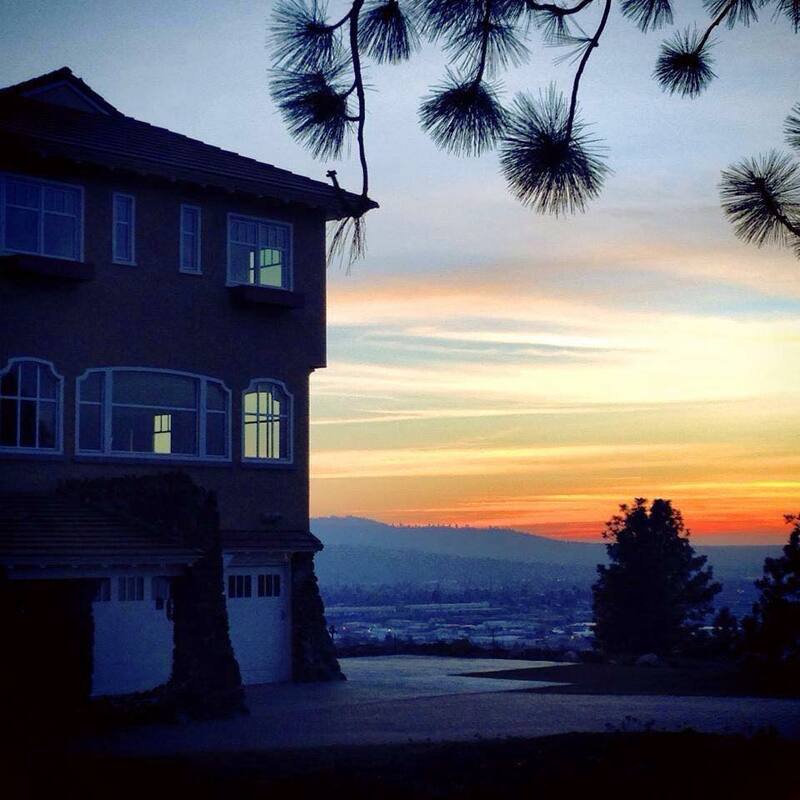 Spokane should be at the top of the list when considering where to live in the Pacific Northwest. This vibrant city—the 2nd largest in Washington—remains largely underrated. Spokane’s residents have access to all the elements of a classic Pacific Northwest lifestyle without the price tags of Seattle and Portland. For outdoor adventures, a taste of eastern Washington’s booming wine scene and a low cost of living, Spokane is the ideal place to find a home. When it comes to the outdoors, Spokane’s motto describes their attitude succinctly: “Near nature, near perfect.” Whether you’re an outdoor enthusiast or just want to take the family out for a stroll, you’ll have your pick of hiking trails, parks and gardens. The Centennial Trail, a paved trail that runs along the river for 37-miles from just west of downtown Spokane in Kendall Yards all the way to the lake in Coeur d’Alene, Idaho. Bikers might opt to head to Fish Lake Trail instead, as the Riverside State Park Connector Trail is a popular unpaved, 1-mile option for mountain biking. For those seeking something at a slower pace, the picturesque Manito Park is a great option—the 90 acre park on the South Hill houses an arboretum, conservatory and several gardens—all free for the general public. Riverfront Park, which acts as a gathering place for numerous annual events is nestled in the downtown core with walking bridges over the river and falls. There's also rafting or tubing on slower parts of the Spokane River and camping at close by Riverside State Park. There are 76 nearby lakes, 5 unique ski resorts and 33 golf courses within a 50-mile radius. Wine enthusiasts have delicious options from a growing local wine scene. A great place to begin is Spokane’s Cork District—a cluster of 15 wineries in downtown Spokane. Barrister Winery is a stand-out stop for downtown’s First Friday Art Walk, where patrons enjoy live music, good food and of course wonderful wine. Outside the downtown area, wineries such as Arbor Crest which offers stunning views of the Valley and Latah Creek Wine Cellars, just off I-90 in the valley are two of the regions oldest wineries. The wine scene in Spokane is intimate with the opportunity to learn from the vintners and try the new releases. If the winemaker isn't pouring they are often close by. If nature and wine aren’t enough to have you already packing, the cost of living in Spokane might be the deciding factor. In the U. S., the median price of a home is $179,900. In Spokane, the median cost of a home is a whopping $42,000 lower. Additionally, the cost of living in Spokane is 4 percent lower than the national average, with utilities and groceries being substantially cheaper than the rest of the nation. Not only are you likely to be spending less on housing, utilities and food in Spokane than most other places in the U. S., for those relocating from out of state, the lack of state tax in Washington may save you some additional money. 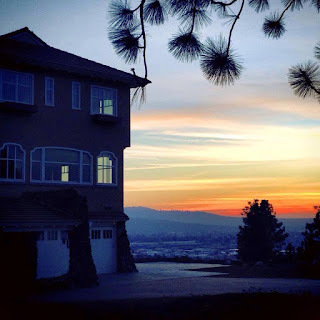 Spokane undeniable attractiveness is for the quality of life it provides. The city offers activities everyone can enjoy and the cost of living is a bonus. If you’re ready for affordable living, four seasons and practically no traffic, you may want to make your next great move to Spokane, WA.